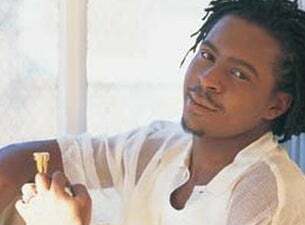 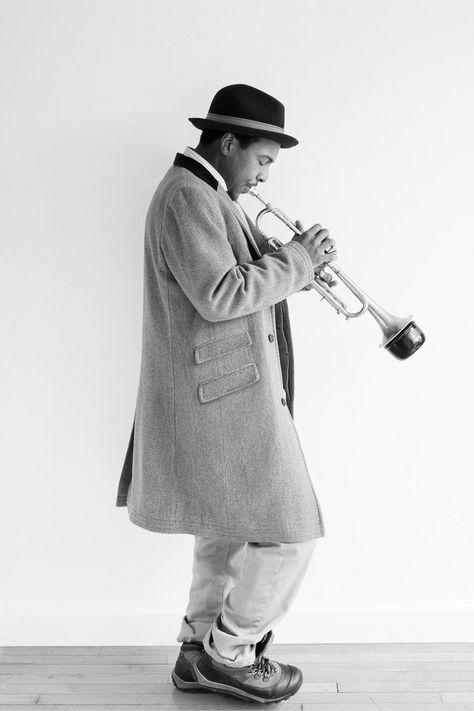 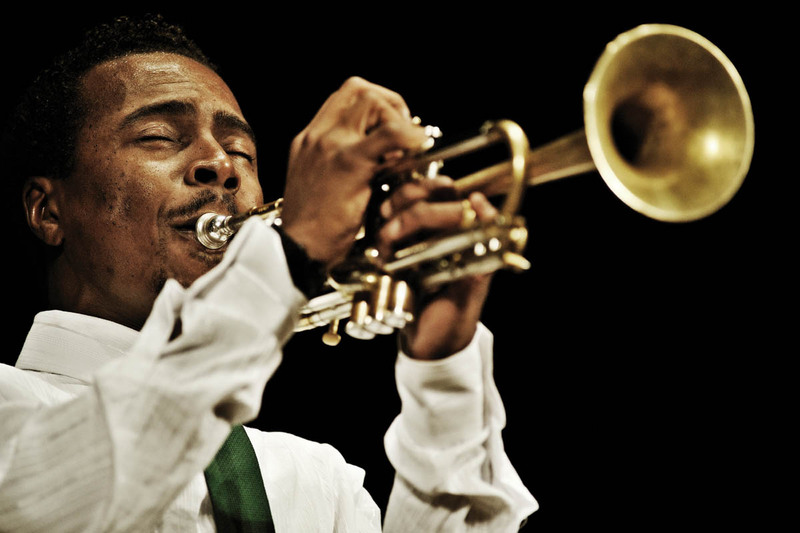 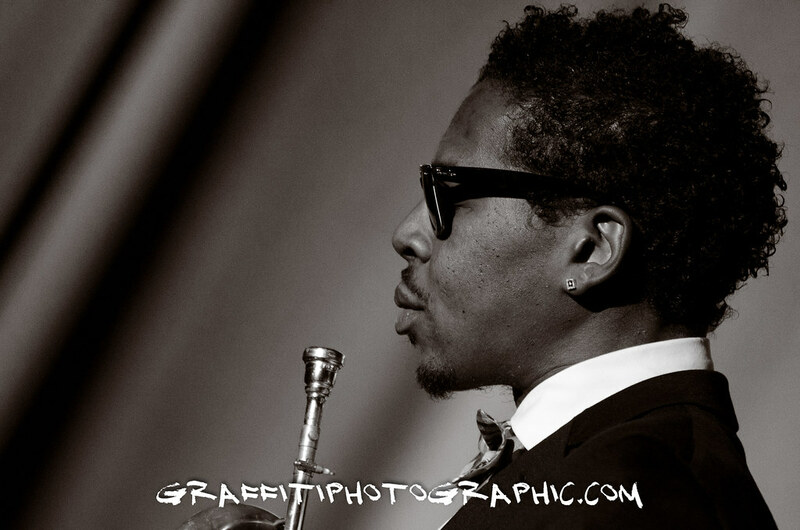 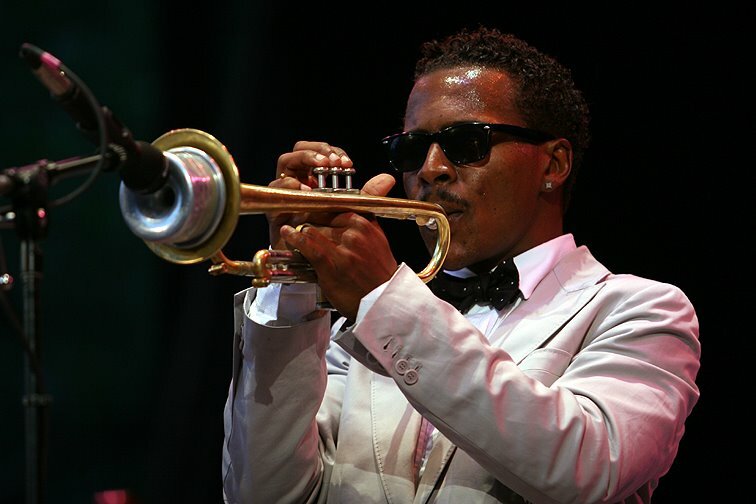 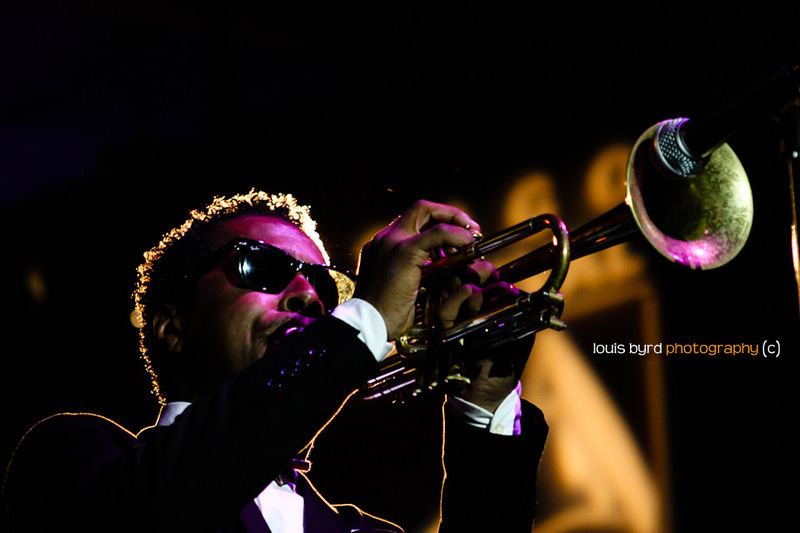 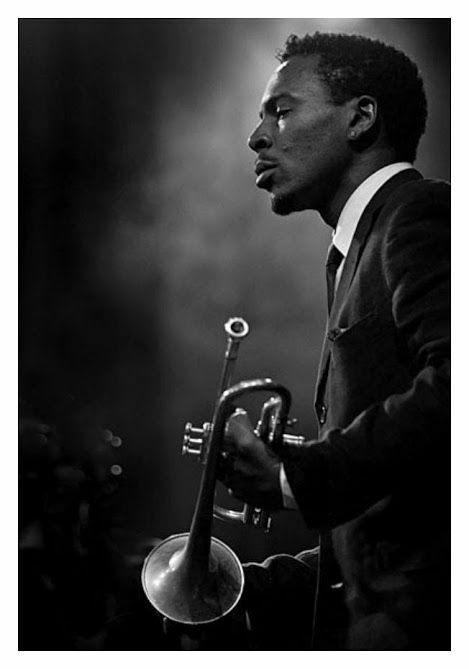 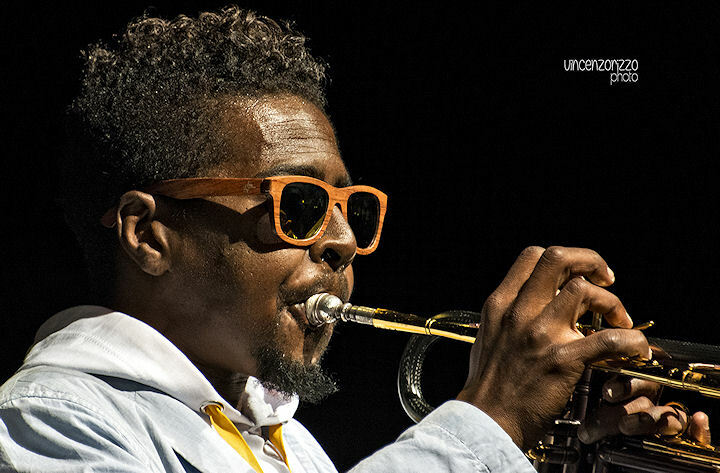 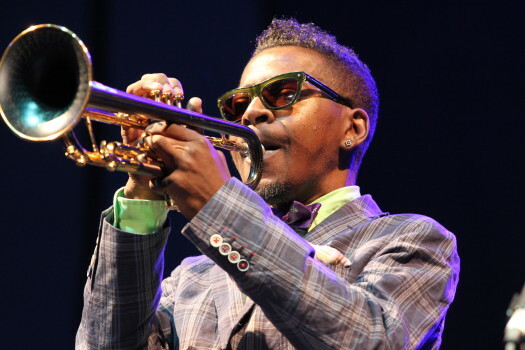 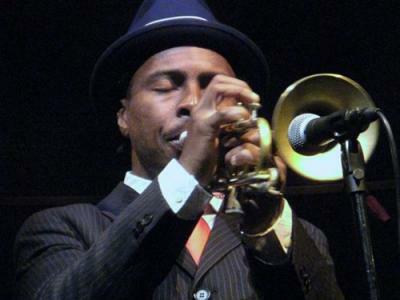 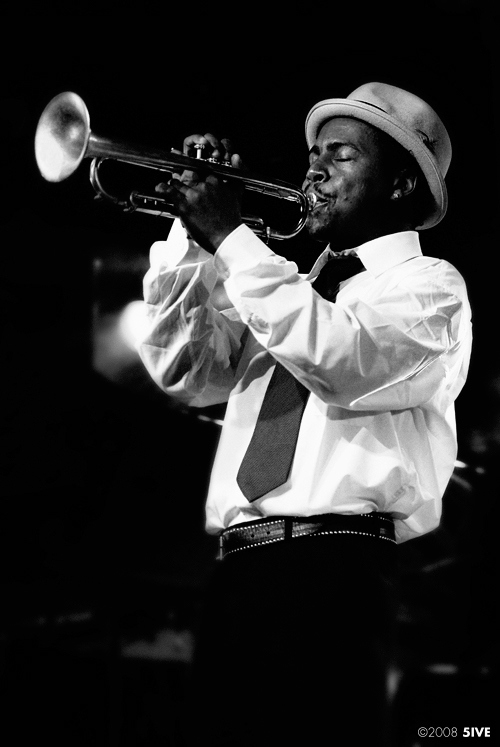 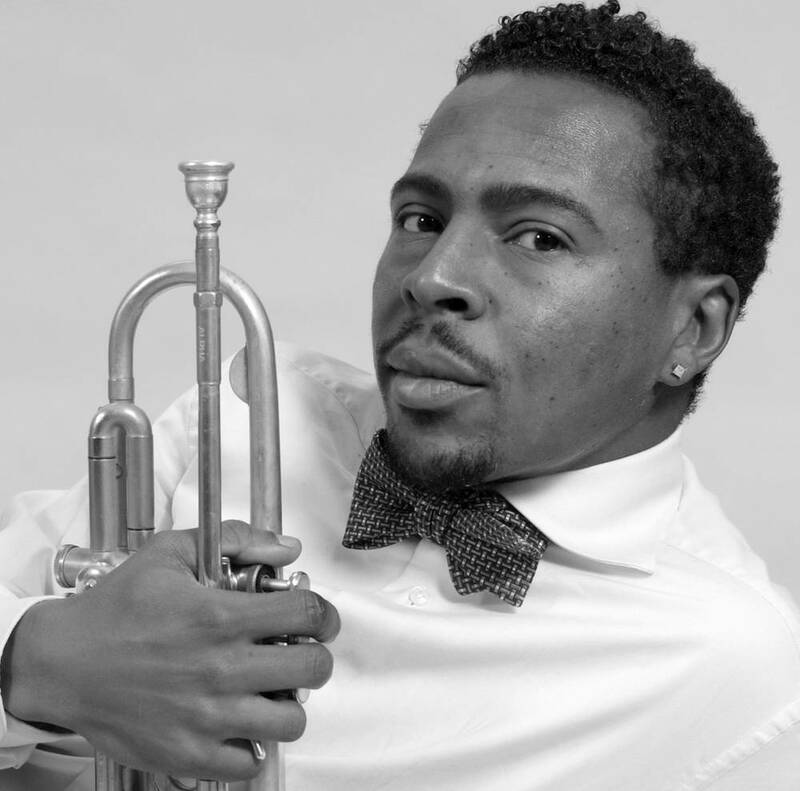 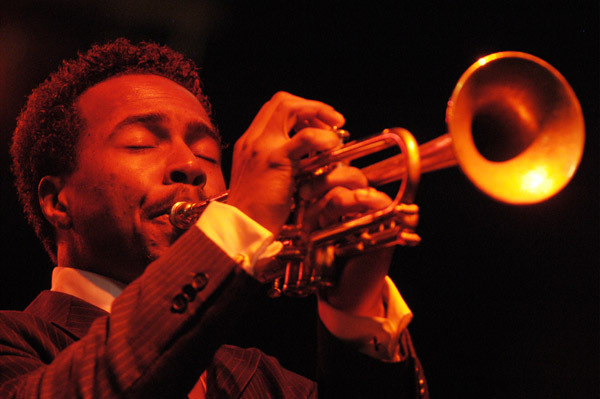 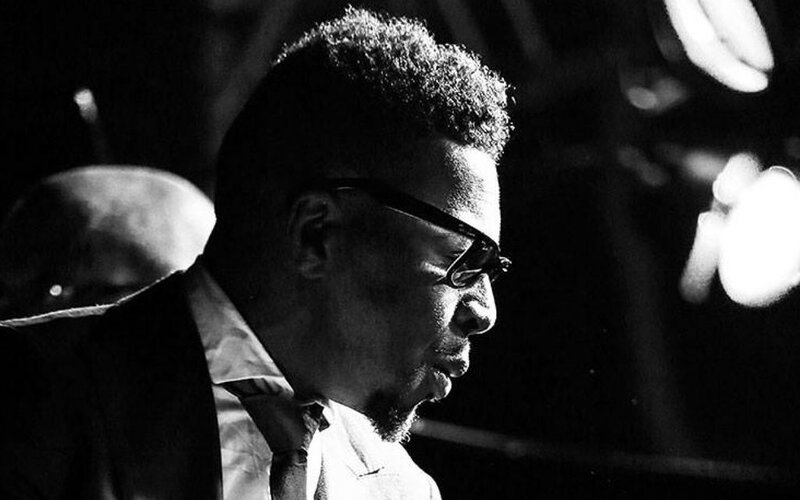 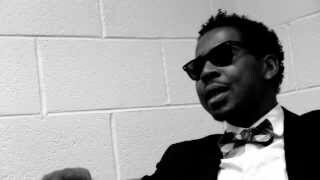 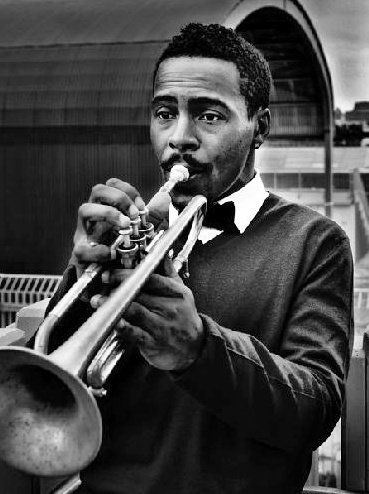 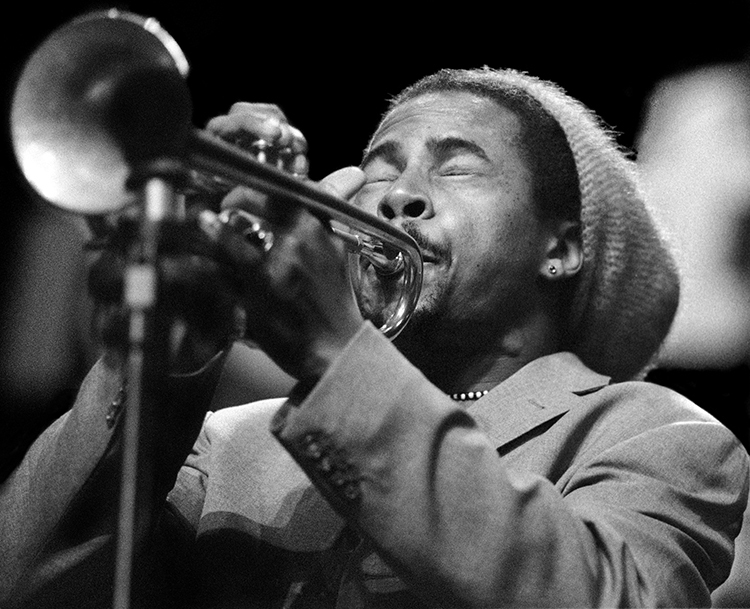 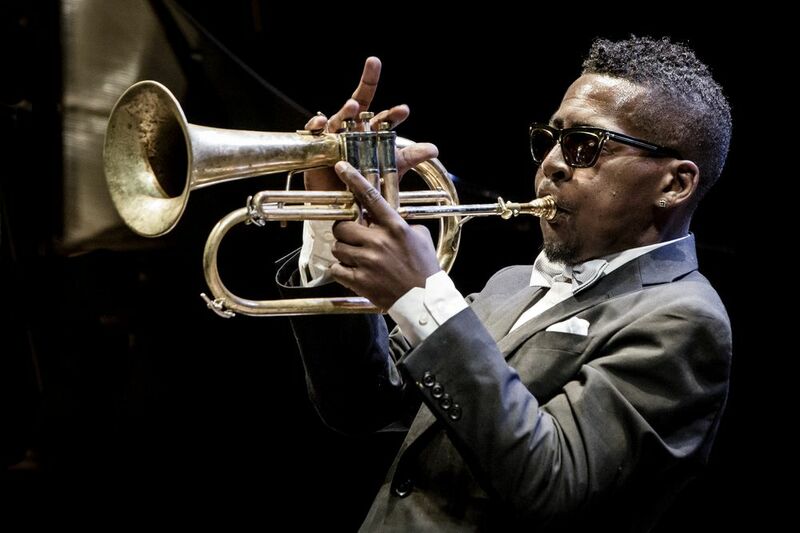 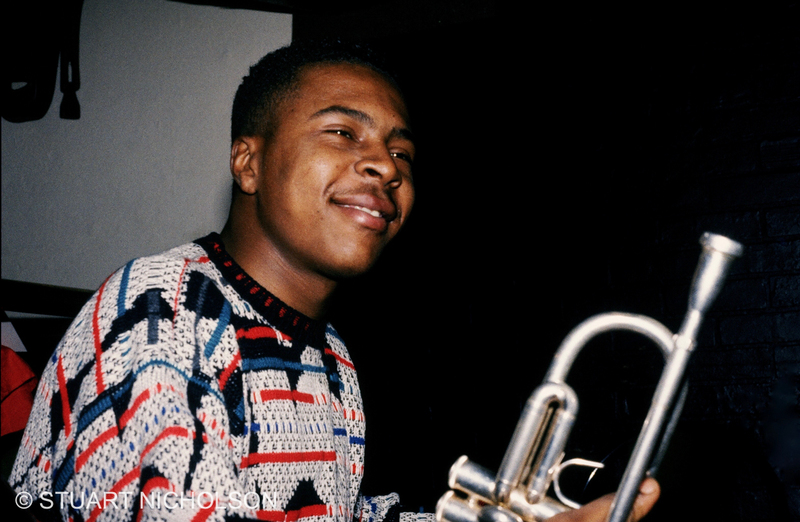 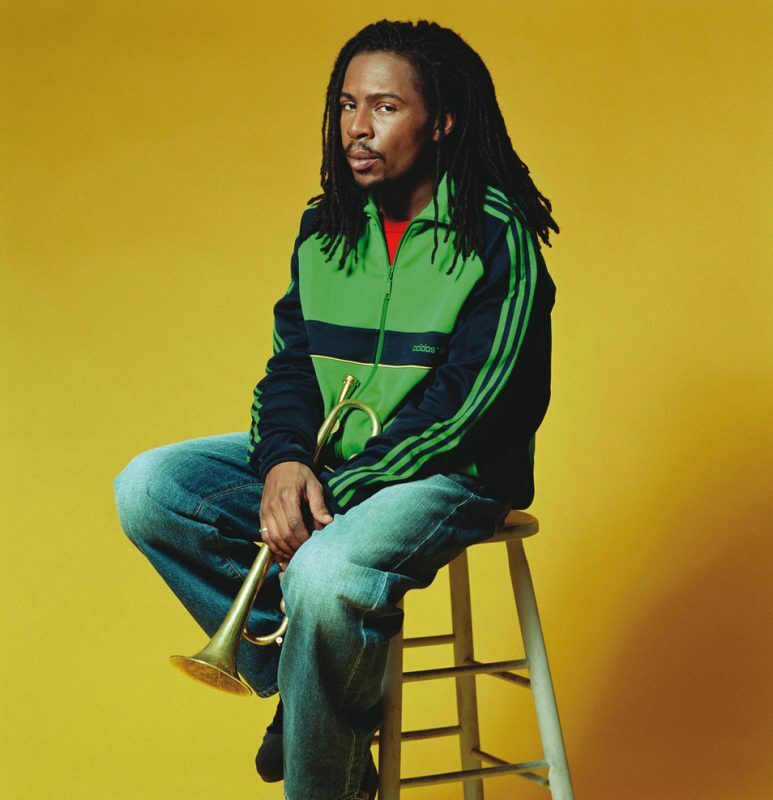 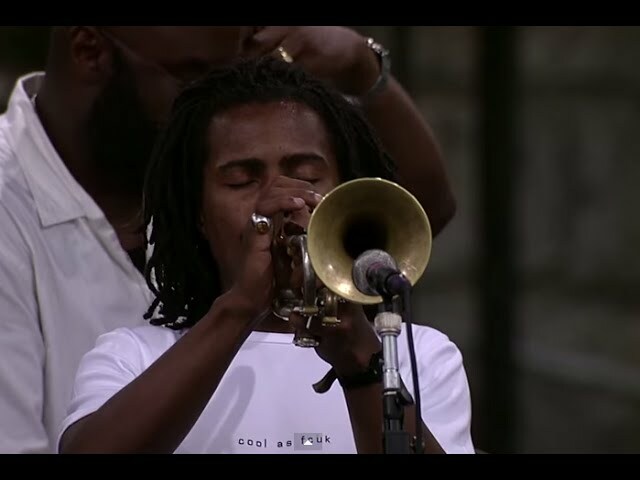 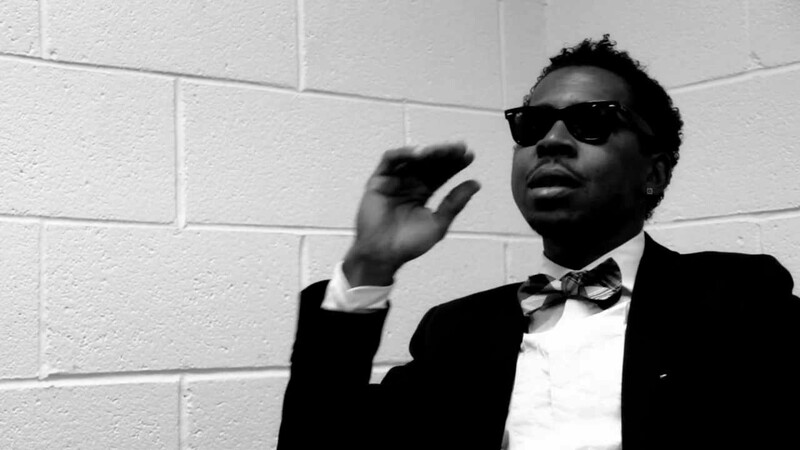 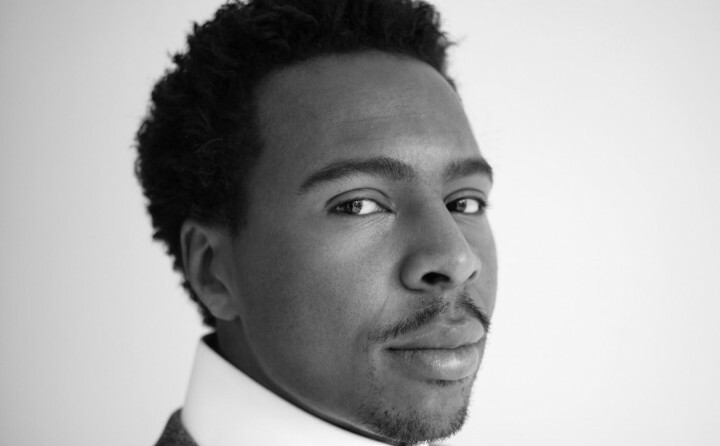 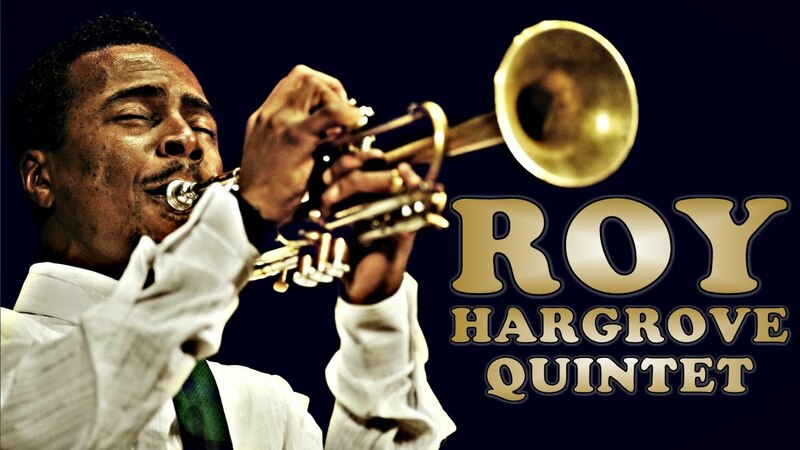 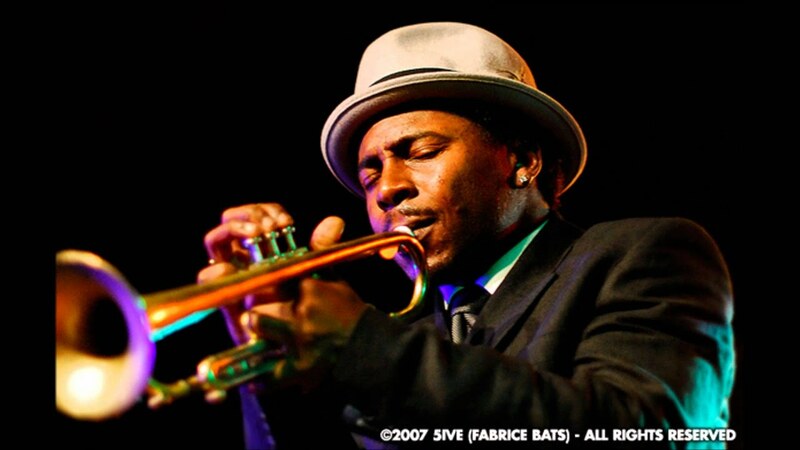 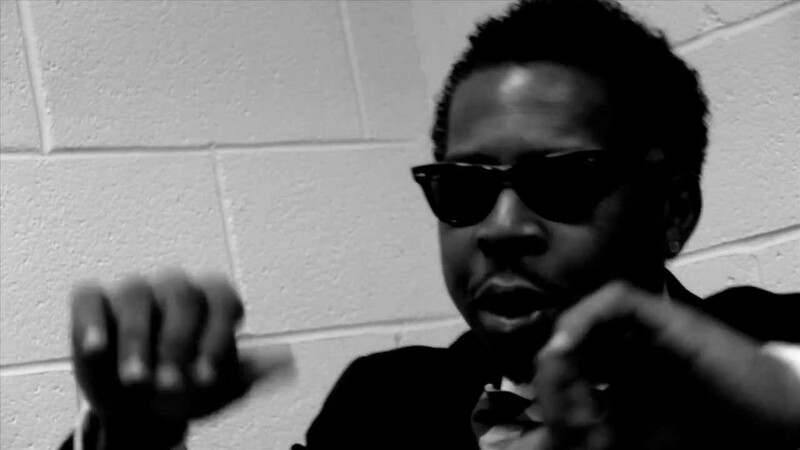 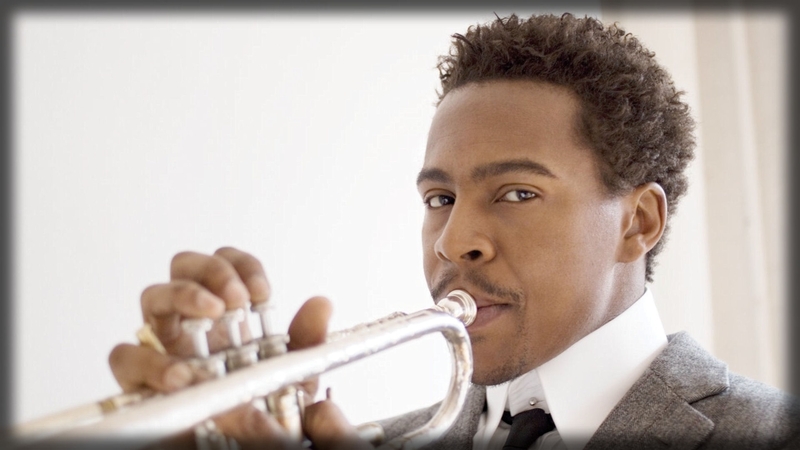 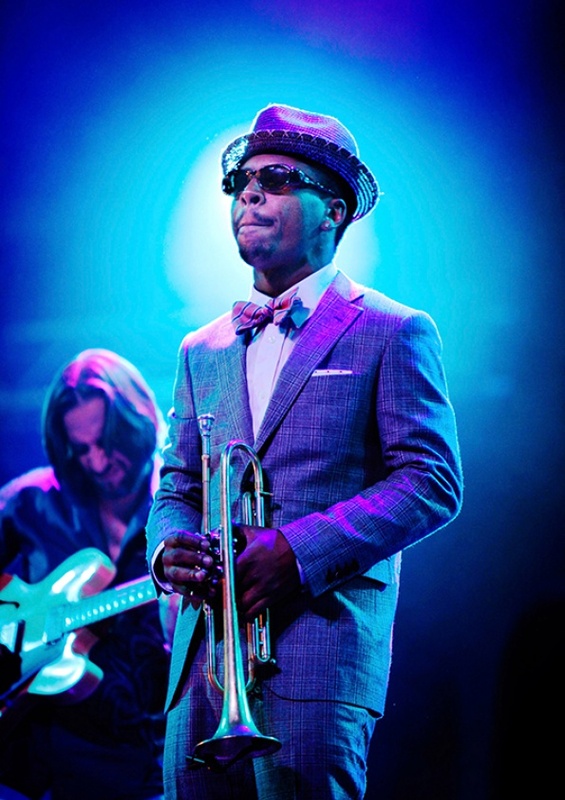 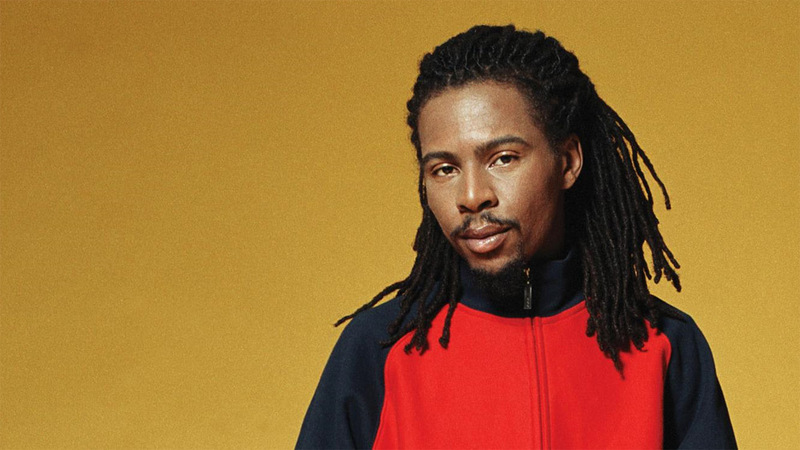 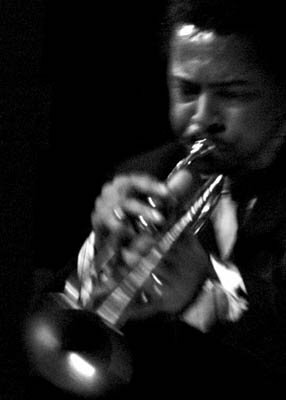 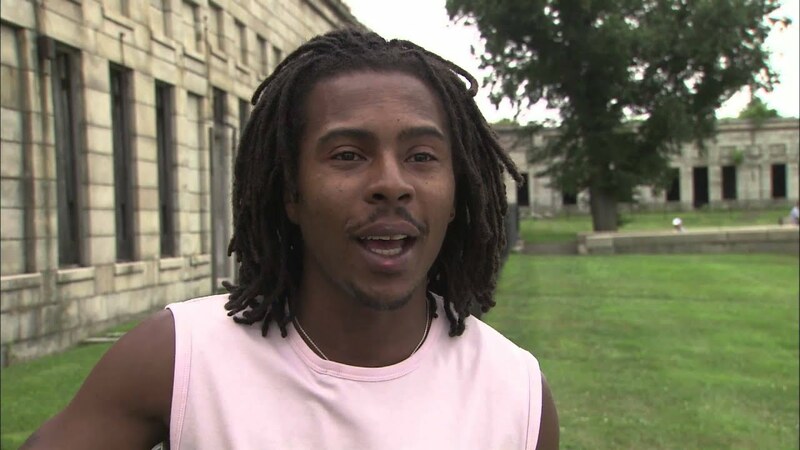 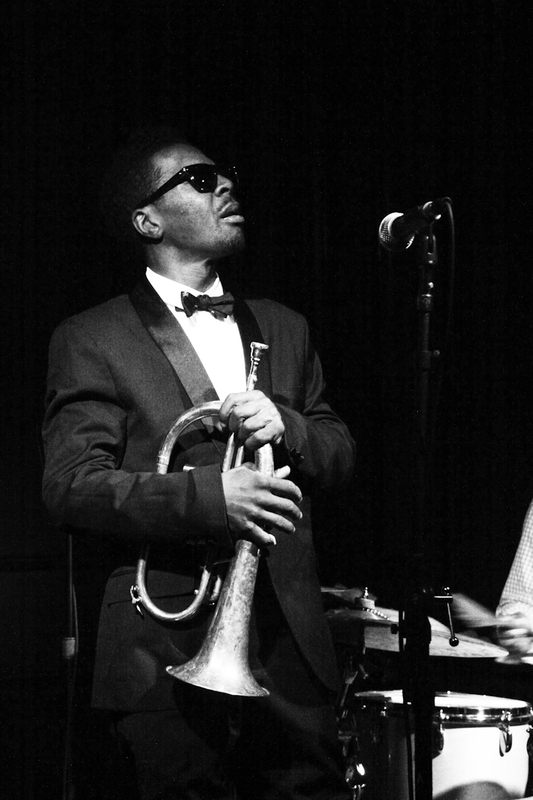 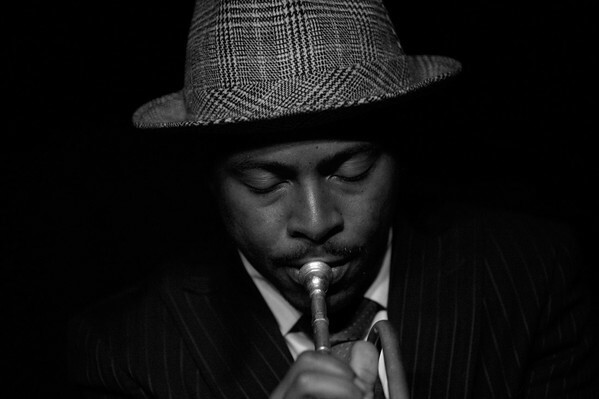 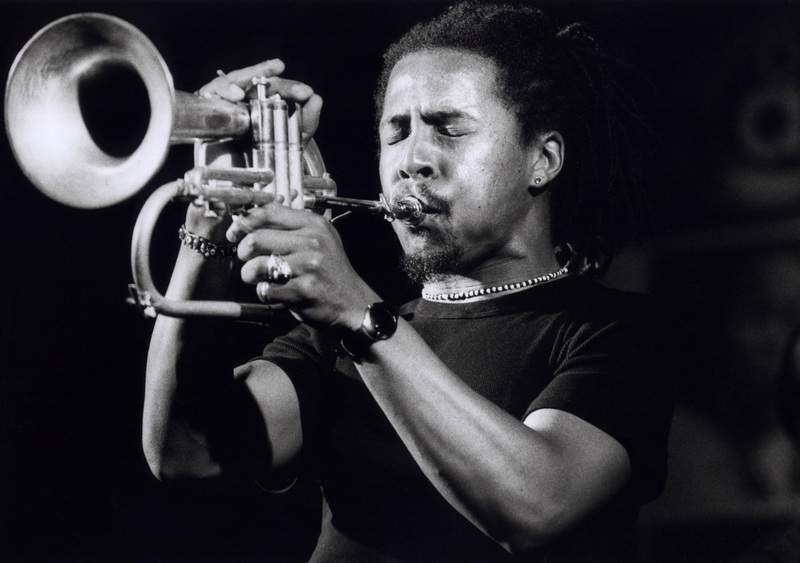 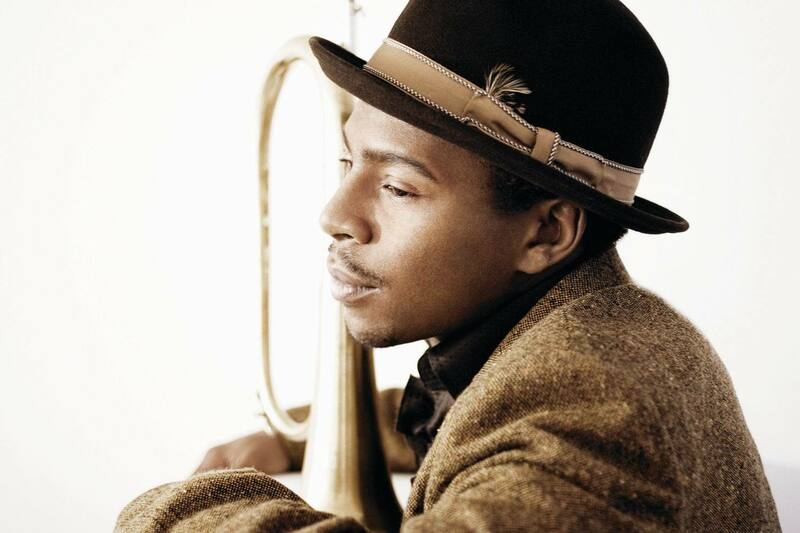 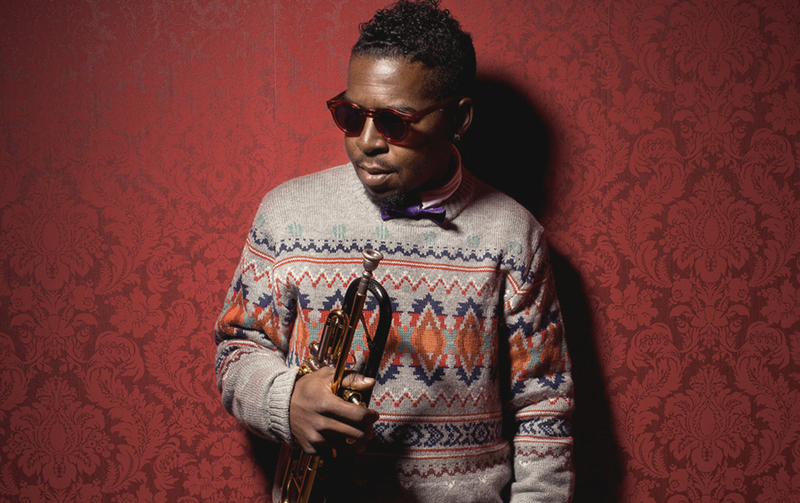 Hargrove was born in Waco, Texas, to Roy Allan Hargrove and Jacklyn Hargrove. 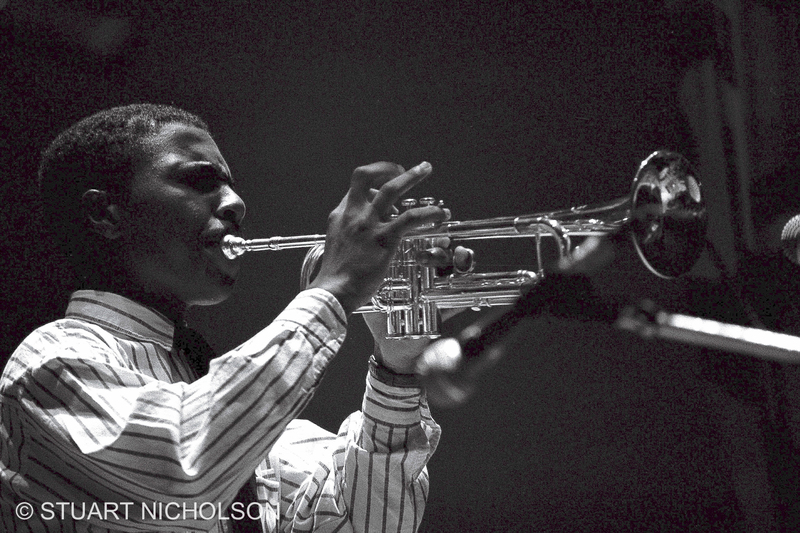 When he was 9, his family moved to Dallas, Texas. 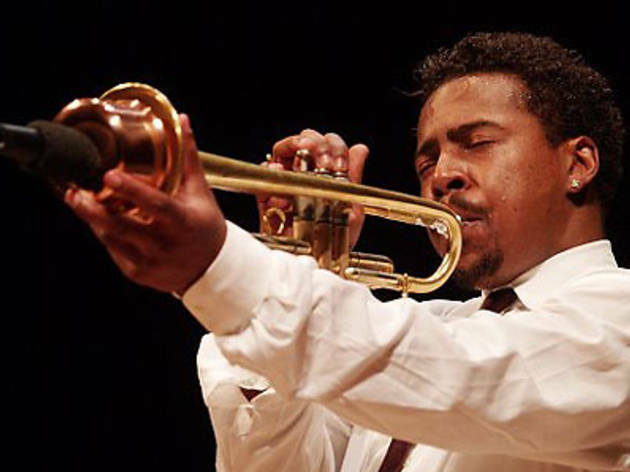 He took lessons on trumpet and was discovered by Wynton Marsalis when Marsalis visited the Booker T. Washington High School for the Performing and Visual Arts in Dallas. 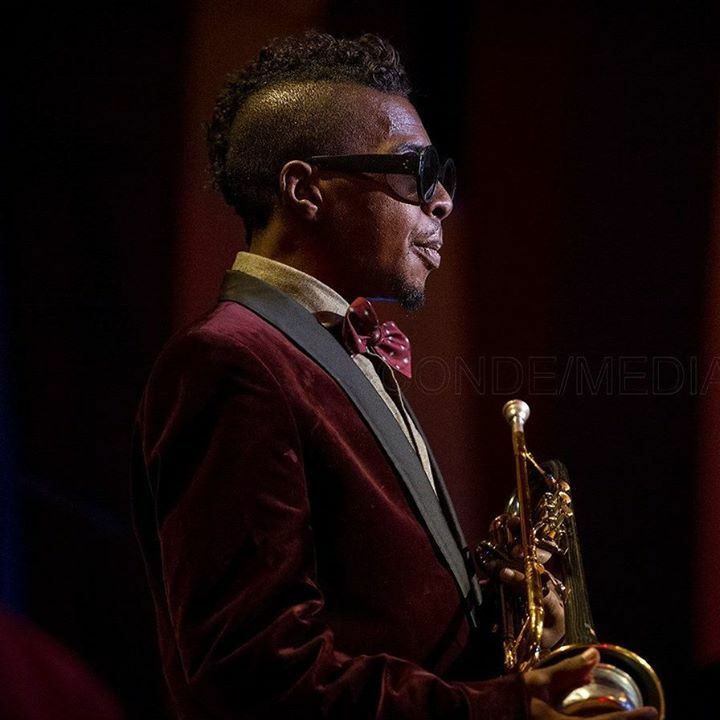 One of his most profound early influences was a visit to his junior high school by saxophonist David "Fathead" Newman, who performed as a sideman in Ray Charles's Band.